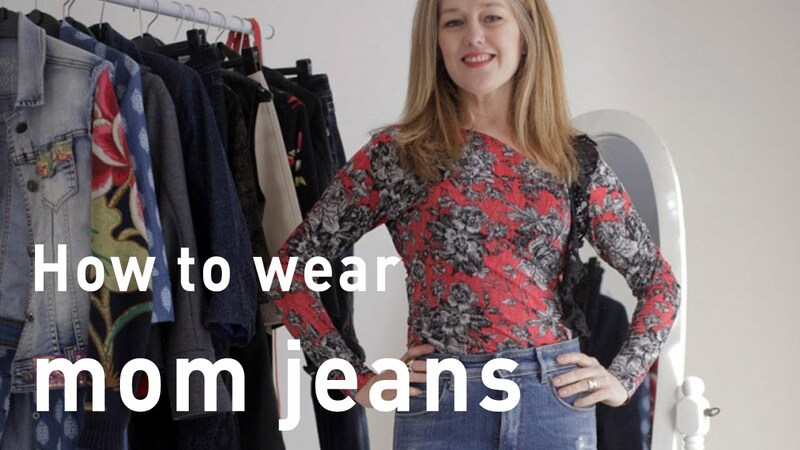 Love them or hate them, the mom jean is back with a vengeance…. And soon, you might just want to wear them. Here are some great tips to help you make this look work for you. 1. Choose a fit that works for you. The baggy shapeless styles seem to add more bulk. 2. If you have a tummy, you may want to go just slightly lower to cut your tummy and then wear tops over the waistband to give you a little extra coverage. That way the higher waistband gives you a bit of hold in the most fashionable way. 3. If you have short legs, these are great for making your legs look longer, especially if you can tuck your tops in and wear your jeans as long as possible and the hem partially cover your shoe. In both cases, to make this look work, you need to wear shorter tops. Long baggy tops will just add bulk.